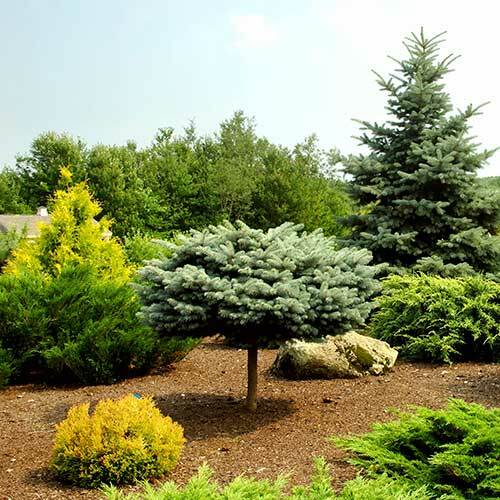 Valley green offers a range of tree and shrub products designed to give your landscape the nutrients, protection and conditions it needs to thrive. A flourishing landscape will greatly enhance the overall health and appearance of your property while increasing its value. Please contact a local sales representative for more information. Click here to view a full list of our products.